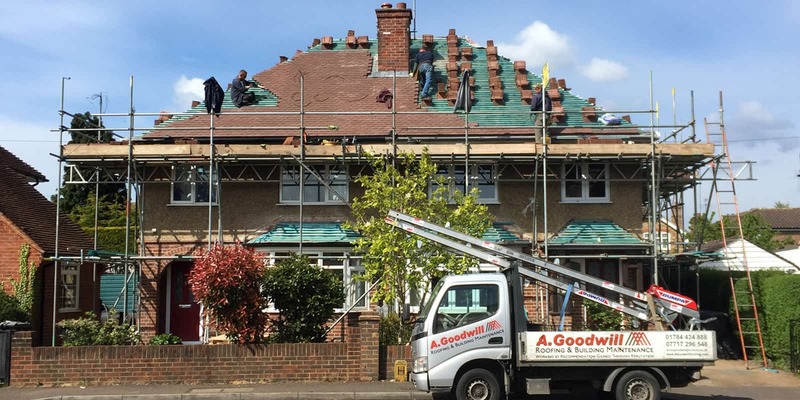 Look no further than A Goodwill Roofing and Building Maintenance Ltd for a variety of roofing services available at great prices throughout Windsor, Berkshire. 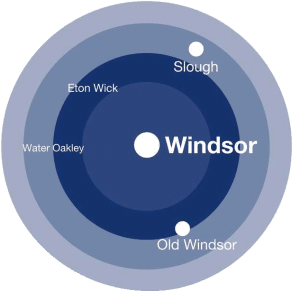 With all roof replacement and repair work carried out by ourselves instead of subcontractors, we work hard to make sure that your project is completed on time and within the specific budget that you set for us. Give us a call on 01784 434888 to arrange your roofing survey and free quote.